* ... HOUSING WOES: Economists have a grim new warning for areas like Bakersfield that were ground zero in the housing bubble: we may be in for years of a long-term decline that will be unlike anything we have ever seen. 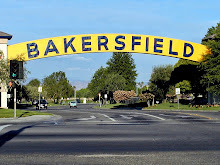 This is the conclusion of a recent Rockefeller Institute study, cited by The Los Angeles Times, that noted former boom towns like Bakersfield could take literally decades to recover. 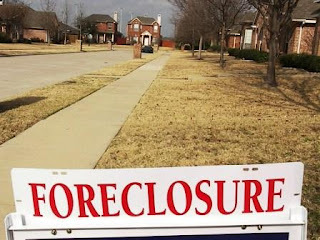 Said one expert: "The housing boom elevated home prices in a number of areas far, far above what can be supported by the economic fundamentals, and so prices have fallen significantly, and they will remain below their previous peaks for a decade, or even two decades." 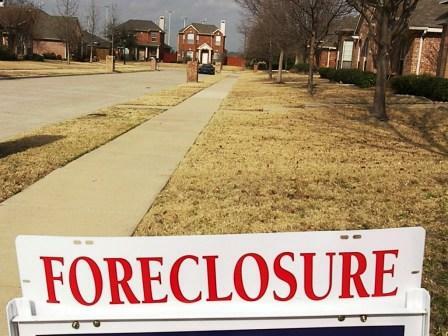 The result: foreclosures are turning developments on the outskirts of metro areas "into the nation's newest slums. Complicating any recovery for these beaten-down areas is the difficulty predicting which neighborhoods will fare worst." * ... DISEASE RISK: If you knew a blood test could accurately predict if you would eventually contract a disease, would you take it? According to a study at Tufts Medical Center in Boston, an overwhelming number of Americans would. Of course all this is hypothetical, but it indicates the willingness of most of us to deal with reality. As it stands now, all we can do is deal with the predictive numbers. Here are some odds of an adult developing certain diseases, as compiled by the Wall Street Journal from data provided by the National Cancer Institute: About 16 percent of men born today will be diagnosed with prostate cancer; of adults who live to 55, the risk for Alzheimer's is about 17 percent for women and 9 percent for men; for people with no heart disease at the age of 50, more than half of men and 40 percent of women will go on to develop it in their lifetime; about 12 percent of women born today will be diagnosed with breast cancer during their lifetime; and half of us will develop arthritis of the knee by the age of 85. * ... NRA DINNER: Local gun rights supporters are putting together a dinner to raise funds for Friends of the National Rifle Association. 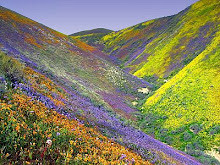 The Southern Valley chapter is organizing the dinner, set for Friday, February 4 at the Bakersfield Elks Lodge. Last year the Friends of the NRA granted over $492,000 to Central California shooting and hunting programs. These dinners are always fun and feature both live and silent auctions and special drawings for custom knives, firearms and NRA commissioned art. Interested? 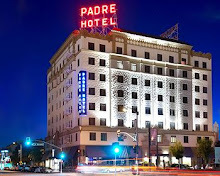 Call Cyndi Benson at (661) 205-8569 to purchase tickets. Individual dinner tickets are $50 and group packages are also available. * ... OTHER CALIFORNIA: A pretty damning story on the Central Valley is making the rounds among our community's policy makers. It was written for the National Review by Victor Davis Hanson, a former Fresno State professor who now works at the Hoover Institution. In it, he decries the slow decline of the Central Valley and lashes out at the coastal elitists who simply don't seem to care. While the state champions diversity, he notes some areas of the Valley are almost 100 percent Hispanic, virtual ghettos existing in an over regulated state. "Trash piles are commonplace out here - composed of everything from half-empty paint cans and plastic toys to diapers and moldy food. I have never seen a rural sheriff cite a litterer, or witnesses state EPA workers cleaning up these unauthorized wastelands. So I would suggest to Bay Area scientists that the environment is taking a much harder beating down here in central California than it is in the Delta. Perhaps before we cut off more irrigation water to the west side of the valley, we might invest some green dollars into cleaning up the unsightly and sometimes dangerous garbage that now litters the outskirts of our rural communities." 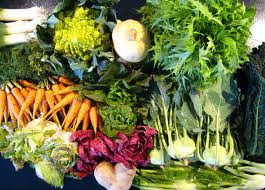 * ... SOUP MIX: Stopped by the farmer's market at the corner of Brimhall Road and Calloway Drive Saturday morning and was impressed with the winter vegetables. This is soup weather and all the fresh produce was there: onions, potatoes, beets, radishes, lettuce, kale, nuts, garlic, herbs, brussel sprouts and so much more. These local farmer's markets are well worth supporting. 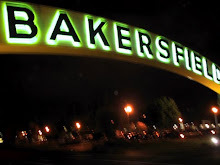 * ... BAKERSFIELDISM: You know you're a Bakersfield old timer if "you remember when South Chester ended at Terrace Way. It did not go through to Union Avenue until after World War II." Thanks to reader William Upshaw for that one.